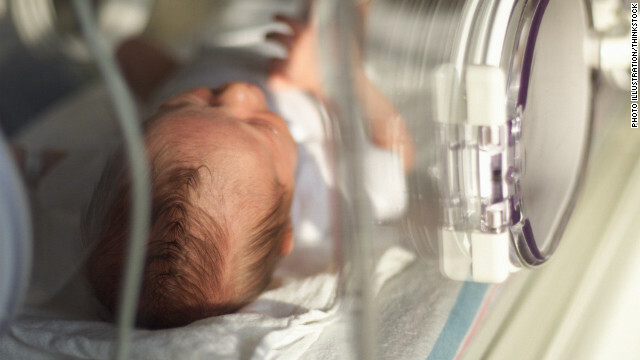 Babies born prematurely are at significantly increased risk of developing mental health disorders such as psychosis, depression, and bipolar disorder as adults, according to a new study. Compared to babies born at full term, which is 37 to 42 weeks of gestation, babies who were born at less than 32 weeks were 7 times more likely to be hospitalized with bipolar disorder as adults. They were three times more likely to be hospitalized for depression and more than twice as likely for psychosis according to the study. People born between 32 and 36 weeks also suffered from mental health conditions as adults, but with less severity than those born more prematurely. The research was published in the Archives of General Psychiatry.